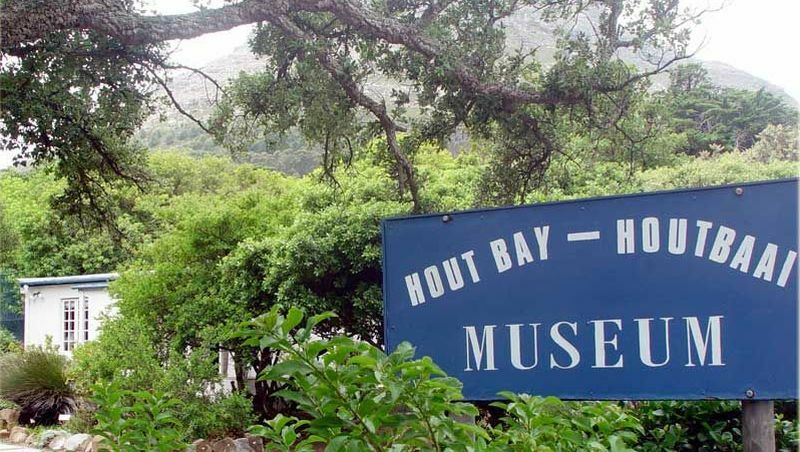 Cape Town has a rich history that can be viewed and explored through its excellent museums and natural attractions. 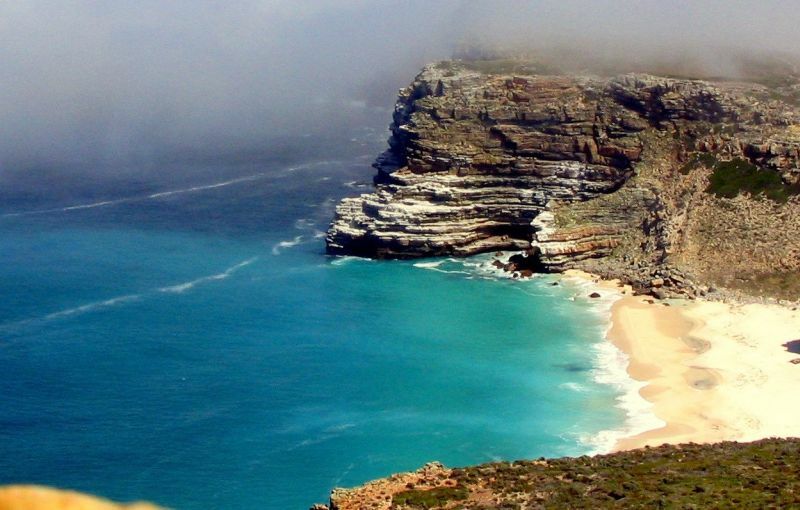 Cape Point, which is in the Cape of Good Hope Section of the Table Mountain National Park, forms part of the Cape Floral Region, which is a World Heritage Site. 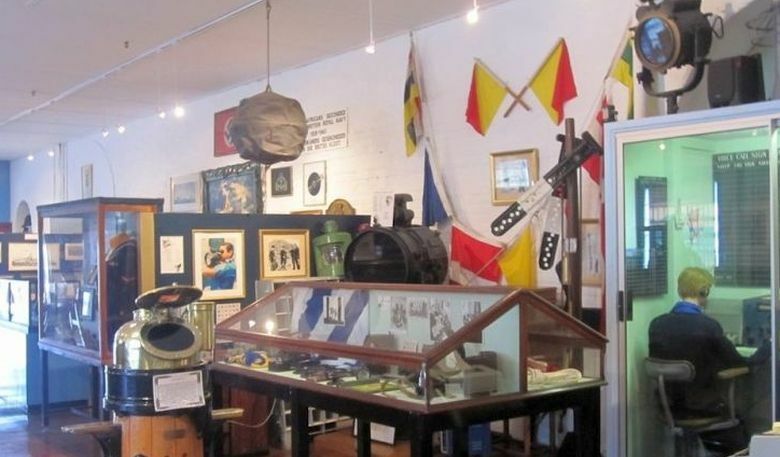 The museums and historical landmarks focus on the city and the country’s political past. In addition there are numerous natural history museums, social history museums, town museums and art museums that will please visitors with special interests. 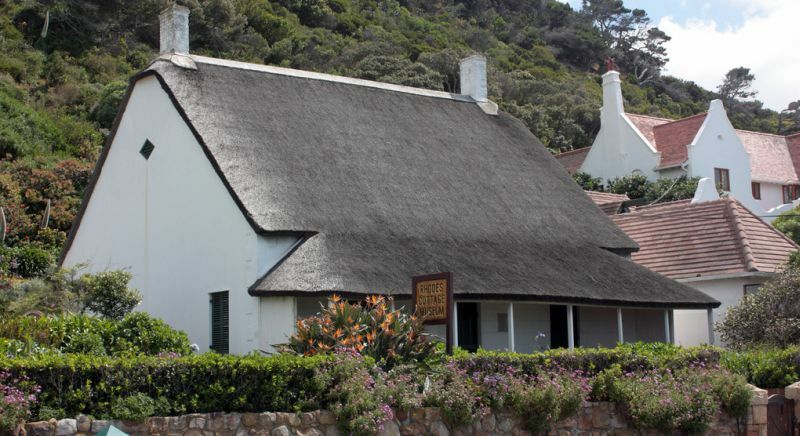 Find out more about Cape Town’s and the heritage of the Cape Point Route by visiting some of its treasured town museums with world class exhibitions and displays. 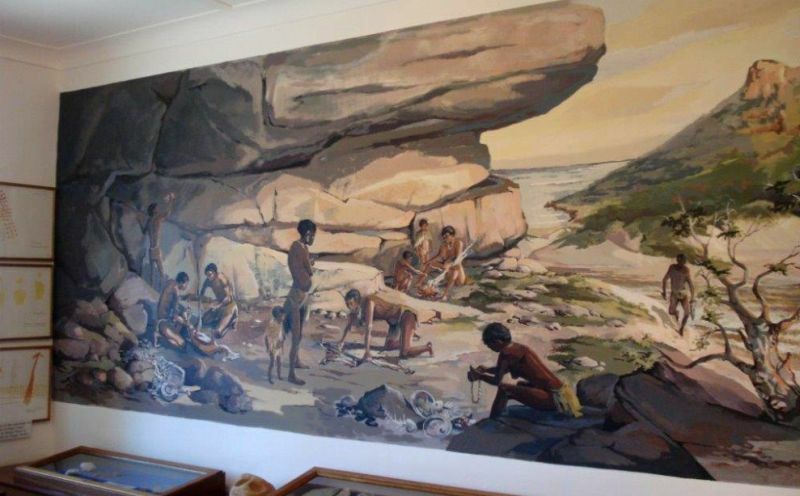 If also feels fitting to make sure you have been introduced to the fabulous Casa Labia Cultural Centre in Muizenberg. 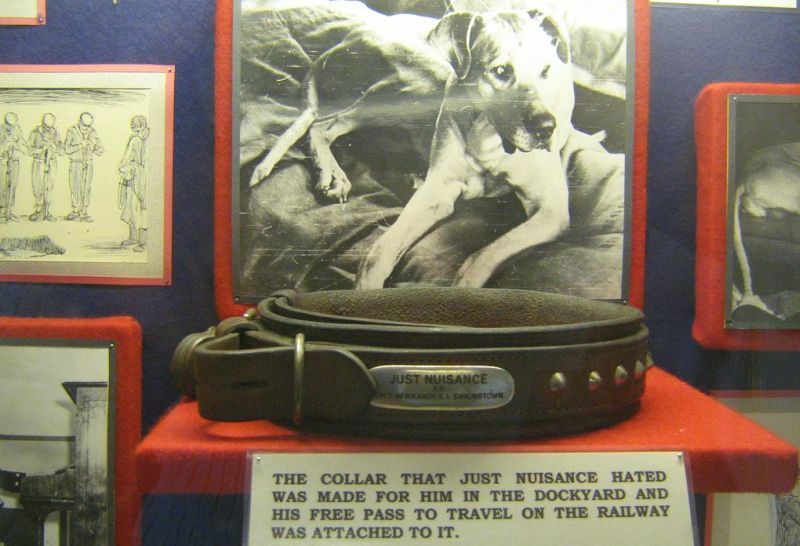 One simply has to visit – the cafe, the gallery or the Casbah boutique. Follow them for details on cultural events programme and loads more! Be sure to make a booking for an evening of entertainment at the Kalk Bay Theatre… a proudly independent theatre with top quality entertainment, set in an old church from 1876. Like us or follow us for the latest news, events and happenings in the south peninsula of Cape Town or join our mailing list to receive our news and information. 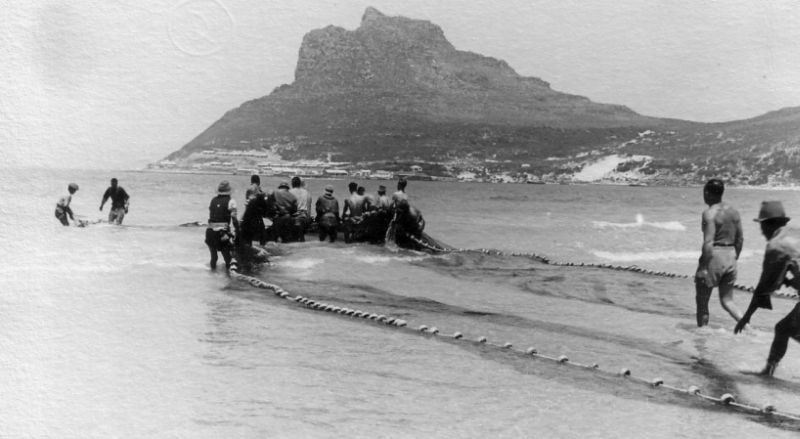 This entry was posted in Attraction and tagged Battle of Muizenberg, Cape of Good Hope, Cape Town Museums, Casa Labia Cultural Centre, Fish Hoek Valley Museum, Hout Bay Museum, Just Nuisance, Kalk Bay theatre, Museums, Rhodes cottage Museum, Simon's Town Museum, South African Naval Museum. Bookmark the permalink.